480+/- Acres of beauty. More acreage available. 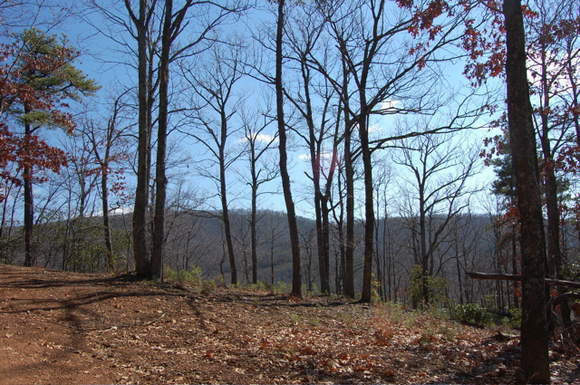 480+ Acres of beautiful mountain land with easy access and absolute privacy. More acreage available. The bold native trout stream. 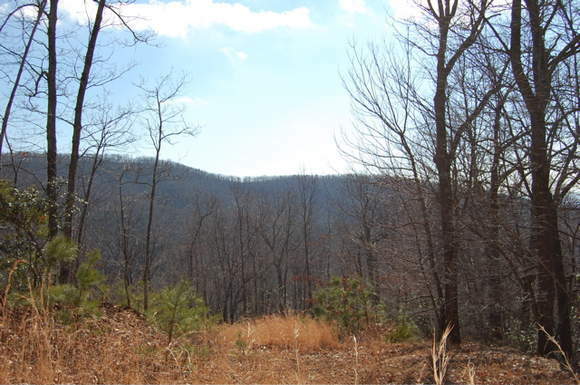 Here is a beautiful wooded mountain tract of and containing 480+/- acres of natural wonders. 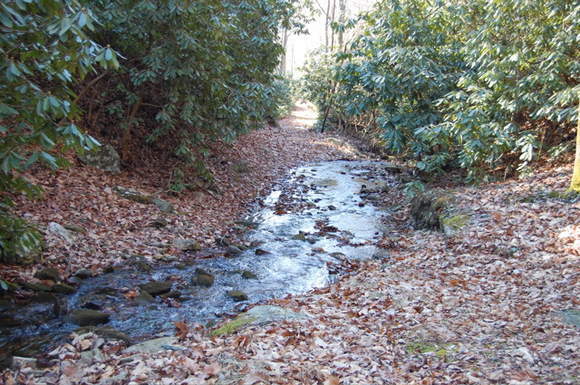 Flowing through the property is Rhody Creek, a crystal clear mountain stream with native trout, small waterfalls and sparkling pools of crisp clear water. 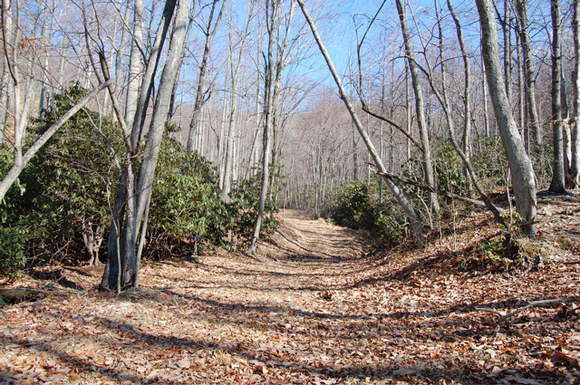 The property begins at the end of a dead-end state road and has easy access and miles of roads to enjoy it's natural beauty. 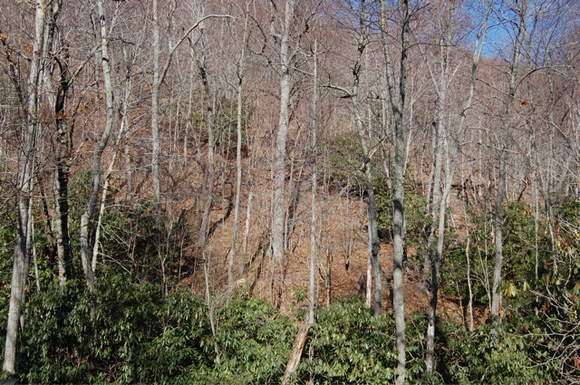 The tract is mostly all wooded with large hardwoods and there are several feed plots that have been cleared for the abundant deer, bear and turkey population. 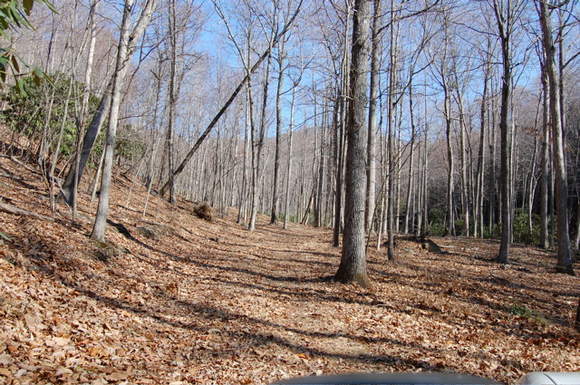 This property has a road that runs almost through the middle of it by the native trout steam and another road that runs one side of the property with breath-taking long range views. 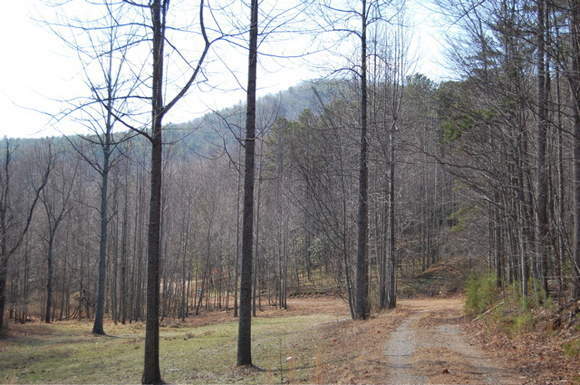 This is paradise.... 480+ acres of privacy with easy access. 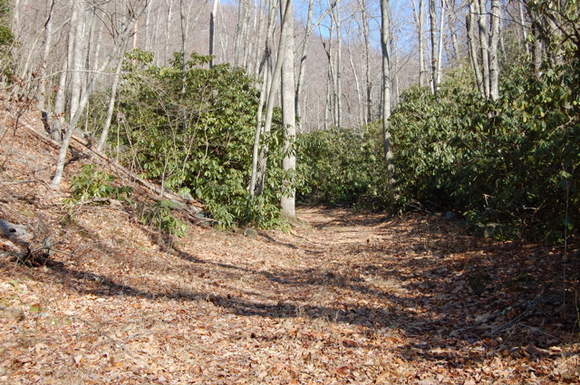 It would make a great place for a large-tract development or use is as your own private playground. 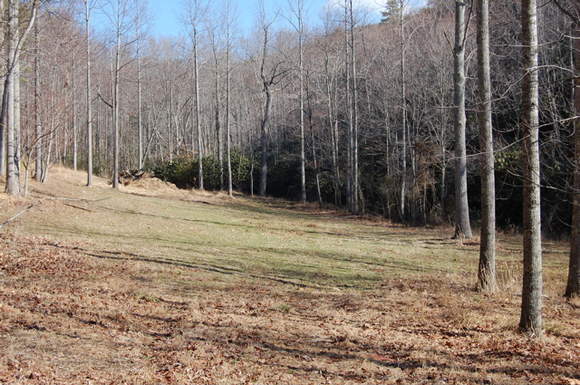 If hunting, fishing and the great outdoors is what you're looking for, this tract is perfect. The current owners are lover's of wildlife and have feed plots planted throughout the property so you can sit and watch the native animals feed in their natural habitat. 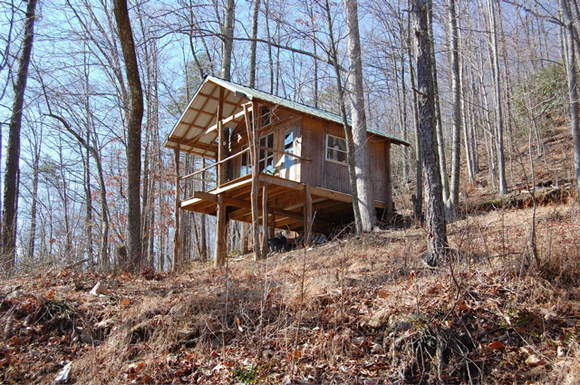 There a small rustic hunting cabin on the property. 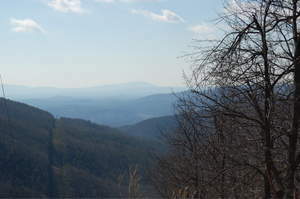 Call us today to schedule your exclusive showing of this jewel in the Blue Ridge Mountains of Virginia. 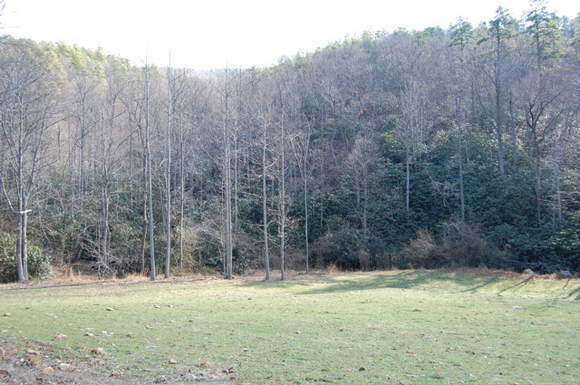 One of the cleared feed plots on the property. Miles of roads wind through the property. 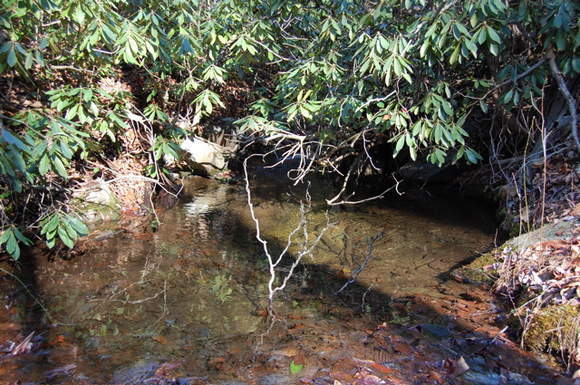 Crystal clear mountain water that begins as a spring on the property. 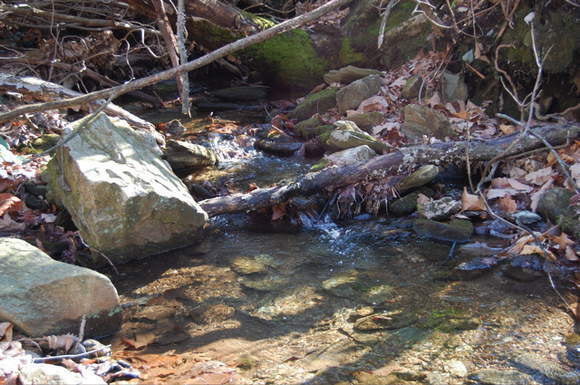 Pools of water in Rhody Creek raise native trout. There is easy access though and around most of the property. Beautiful clean woods for nature walks. 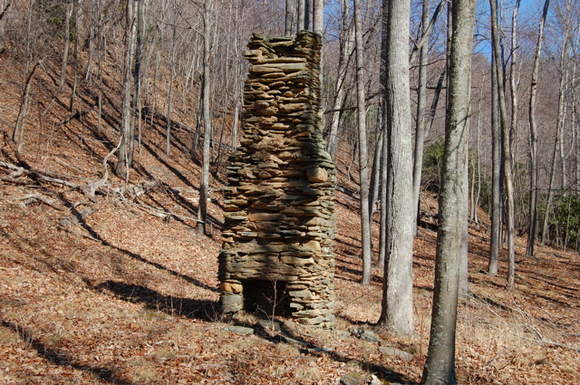 One of several old stone chimneys on the property. 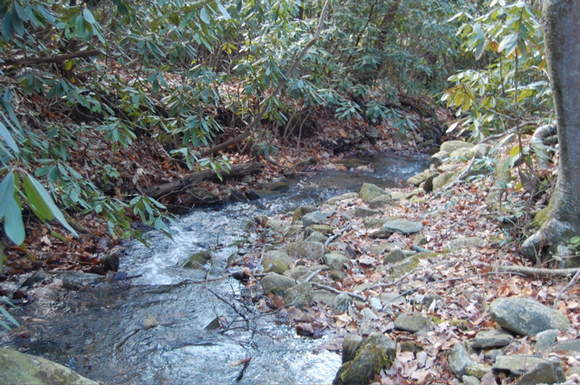 The rocky native trout stream which is fed by many springs that actually begin on the property. Another feed plot where the deer, turkey and bear come to feed. One of the nice views. Natural beauty in every direction you look. 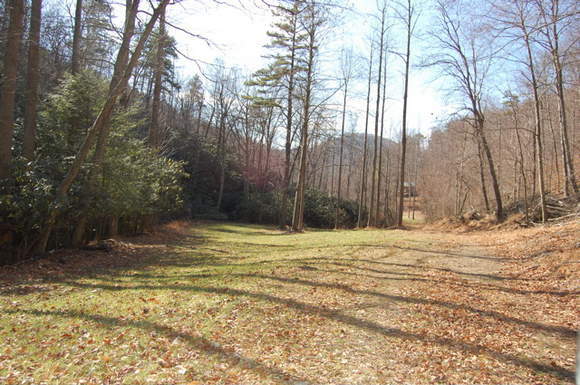 Imagine the deer and turkey feeding in your front yard. 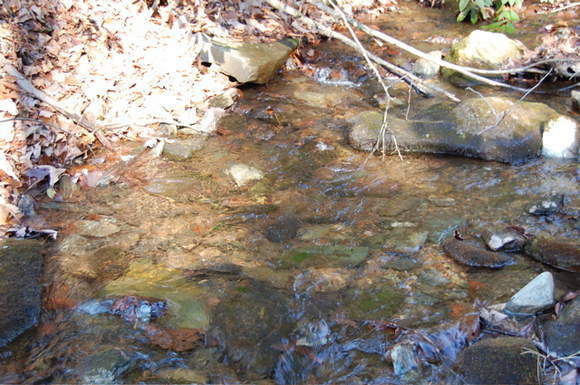 A fast flowing mountain stream on the property. 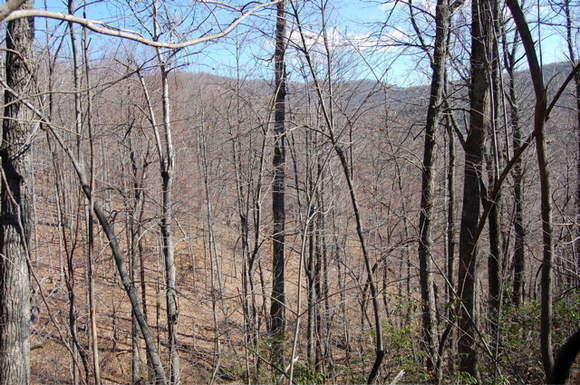 The land is covered in large hardwoods. You could spend weeks exploring the beautiful woods. The cabin used to view wildlife.